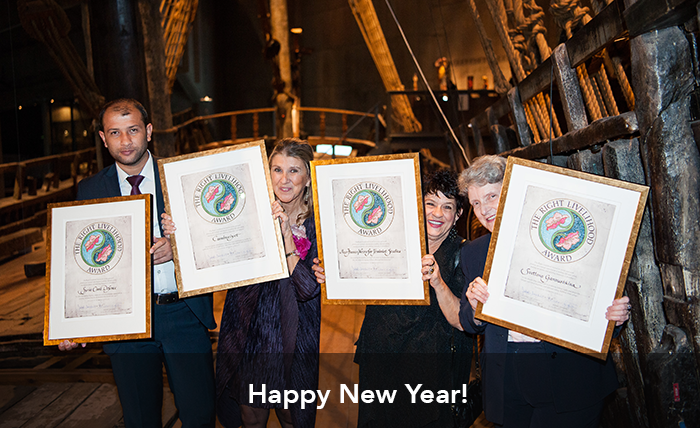 All of us at the Right Livelihood Award wish you a Happy New year. Let's make 2017 a great year! Get inspired by our Laureates’ incredible courage and dedication for a better future with these 10 videos, podcasts & articles from 2016. We hope you will enjoy this selection of moments that #InspireChange. Sheila Watt-Cloutier shares her personal experience of the Arctic and describes the powerful culture of the Inuits in this video. She reminds us that ice is a very big part of the Inuit identity but also a common ground of the planet that connects us all. 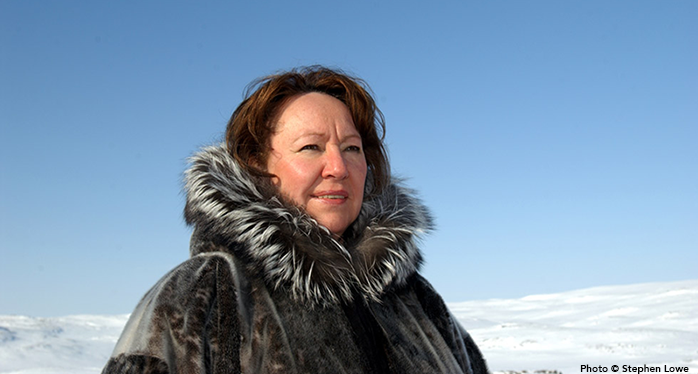 Sheila Watt-Cloutier has dedicated herself to protecting the rights of her people and to fighting against the impact of climate change in the Arctic. 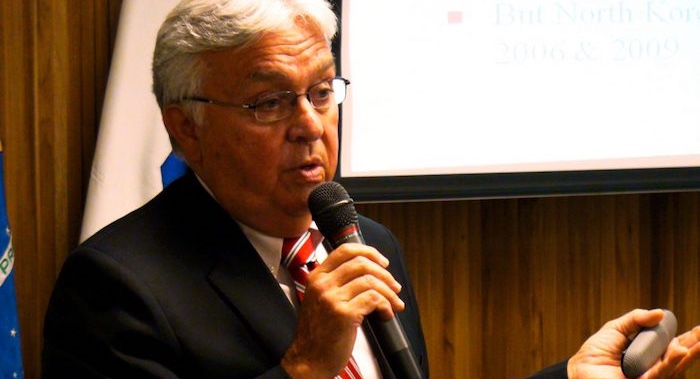 Listen to Paul Walker, Alternative Nobel, speak about his engagement in arms control and the abolition of weapons of mass destruction. The Director of Environmental Security and Sustainability at Green Cross International fights for a universal Nuclear ban. Watch and get inspired by Prof. Anwar Fazal's beautiful poem “Remember we are one”. A leading figure of the worldwide consumer movement, Anwar Fazal became an Alternative Nobel in 1982. 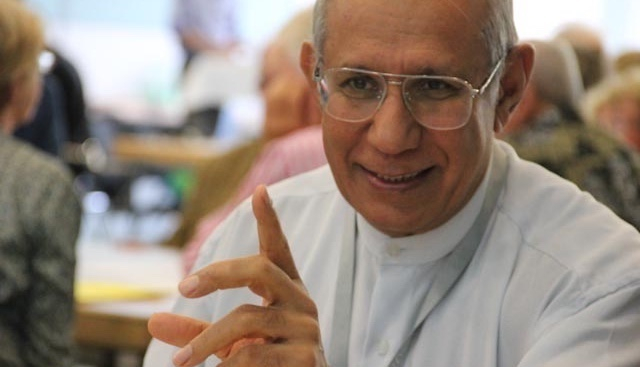 Today, he shares his wisdom as a director of the The Right Livelihood College, among other endeavours. Mozn Hassan’s courageous speech at the 2016 Award Ceremony is another great source of inspiration. The Egyptian feminist was banned from leaving her country to attend this year's Award Ceremony and had to deliver her speech via video. While Egyptian authorities are increasing the pressure on our Laureate, the Foundation has decided to show its solidarity by sending a delegation to Cairo to present her with the Award in March 2017. Listen to Guatemalan activist Helen Mack Chang’s podcast. She denounces "hate speech" as one of the means of repression used against Human Rights defenders in Latin America. 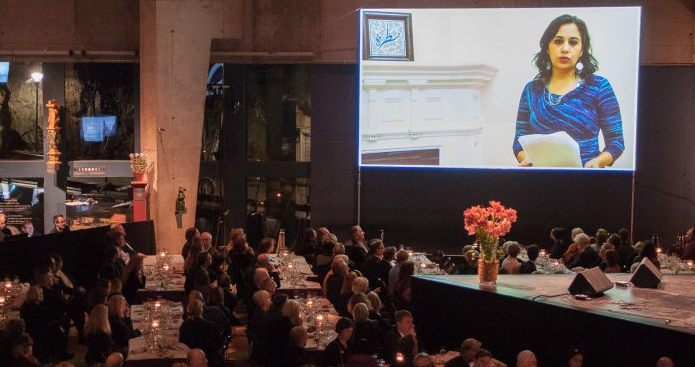 After receiving the Right Livelihood Award in 1992, she created the Myrna Mack Foundation, named after her sister who was brutally assassinated by a military commando. 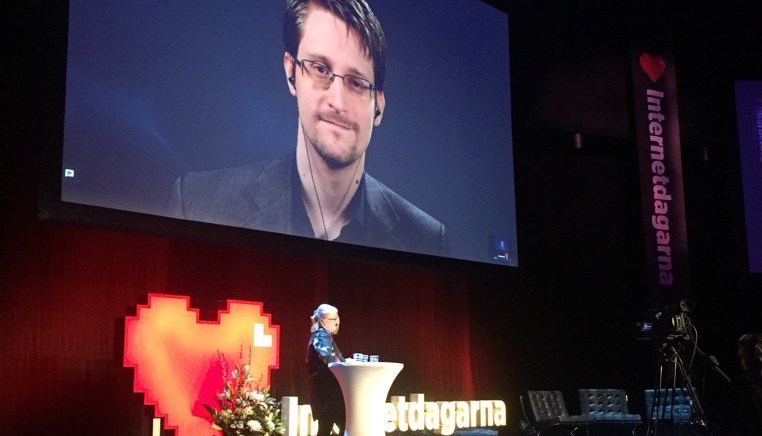 Watch Edward Snowden’s insightful talk from the Internet Days in Stockholm. The man who opened the world’s eyes to US massive surveillance activities highlights the central challenges and opportunities with new technologies. The event was organised by Amnesty International and the Right Livelihood Award Foundation. We are sharing this article in honour of Bill Mollison, the ‘Father of Permaculture’, who sadly passed away this year. Awarded with the Alternative Nobel in 1981 for his pioneering work, he developed the idea to design sustainable systems utilising processes present in natural ecosystems. A rare source of hope in Syria, this stunning article published in October in the Time shows the amazing work done by modern heroes of the Syria Civil Defence. The White Helmets received the Alternative Nobel in 2016 for "their outstanding bravery, compassion and humanitarian engagement in rescuing civilians from the destruction of the Syrian civil war." 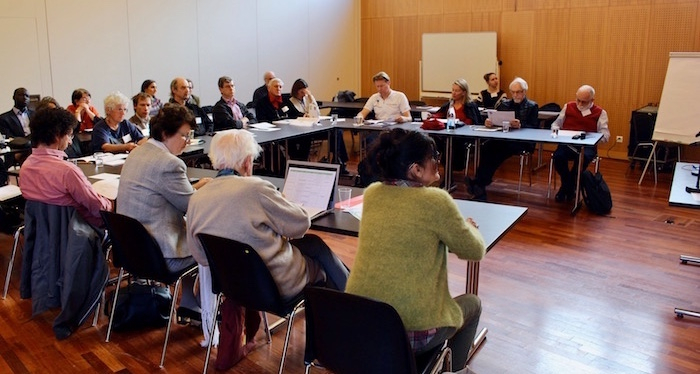 In October 2016, we had the pleasure of welcoming 19 Right Livelihood Laureates at the European Regional Conference in Geneva. This video shows the captivating insights of our Laureates' discussions. As a new year dawns, we hope you will be inspired by one of our most meaningful moment of 2016! 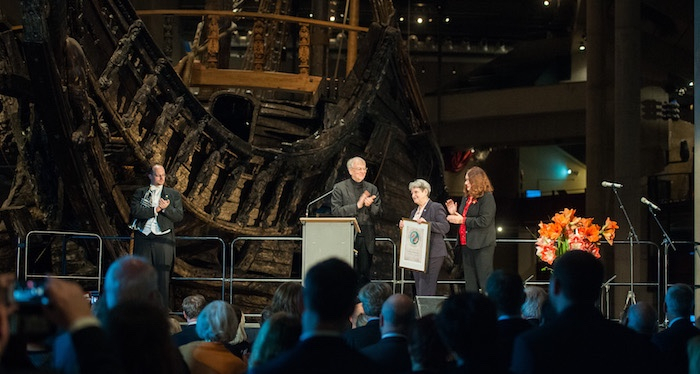 On November 25th, the Award Ceremony was held in honour of the 2016 Laureates who are on the frontline to uphold fundamental human rights and values in the face of war and repression.